Sainsbury's and its Nectar scheme partner Aimia are launching a joint venture "one-stop shop" offering advertising opportunities across all the supermarket's channels. The joint venture, called Insight 2 Communication (I2C), aims to provide a simple way for Sainsbury's suppliers to advertise through channels including coupon-at-till, direct mail, car park advertising, email, mobile, on Sainsbury's.co.uk and in Sainsbury's magazines. 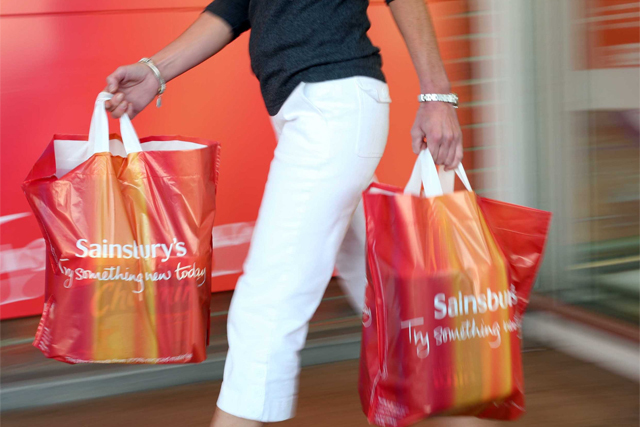 I2C will offer brands the opportunity to reach the 22 million customers who visit Sainsbury's stores – and the 165,000 who visit the Sainsbury’s website – each week. Advertisers will also be offered customer insights based on Nectar data in order to better target their advertising. David Buckingham, general manger Aimia UK, has been appointed chief executive of I2C and will report into a board comprising Mike Coupe, group commercial director, Sainsbury's, and David Johnston, EMEA president and chief executive at Aimia. Luke Jensen, group development director at Sainsbury's, has been appointed chairman of I2C. Buckingham said: "From the home to the checkout and beyond, I2C will offer FMCGs a tailored advertising solution in and around stores and online." While supermarkets selling media space to suppliers is nothing new, the incorporation of customer data into the offer is less common. Tesco, which pioneered transaction data collection with Clubcard in partnership with Dunnhumby, is regarded as the leader in the field. However, it over-reached when it set up an in-store TV network, which it hoped would attract 5% of the revenue made by TV advertising, with outdoor media company JCDecaux as sales partner. In 2009, Tesco shut down the TV network after five years, despite having moved the sales operation into Dunnhumby Retail Media a year earlier.